The highly vibrant, historical melting pot of cultures of Mexicali, a metropolitan region of Mexico bordering the US, is what Cafe Mexicali is about. 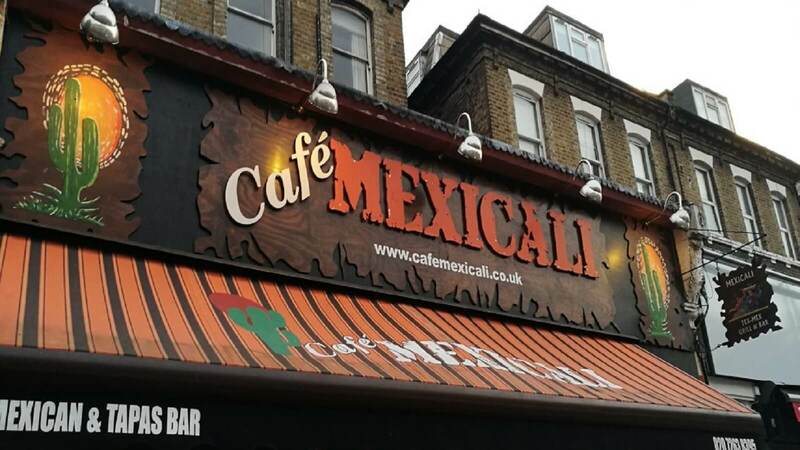 Located in one of London’s more vibrant areas, Finsbury Park, it uses only the best ingredients to celebrate and share mouth-watering (or numbing) Mexican cuisine with family and friends, accompanied by mind-blowing cocktails from around the world. 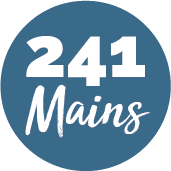 At Café Mexicali they are ready to party, wine and dine seven days a week. So, why don't you drop by and say Hola!